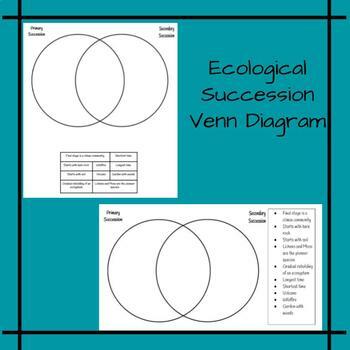 A great way to assess understanding of the two different types of ecological succession! I've included two different formats; one the students can write on and one they can cut and glue like a card sort. The written one has two to a page to save paper and also so it can fit into the INB. The card sort/cut and paste can also fit into an INB. There are a total of 10 words/scenarios to sort so it can quickly be graded as well.